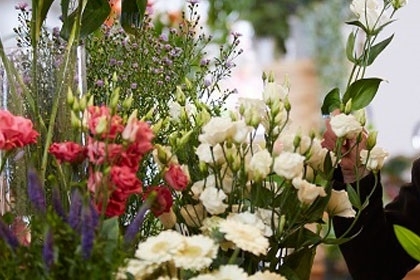 Not all florists are known for their exceptional customer service, but Skelmersdale Flower Centre has a 50-year-strong reputation for delighting both its customers and the recipients of their floral gifts. 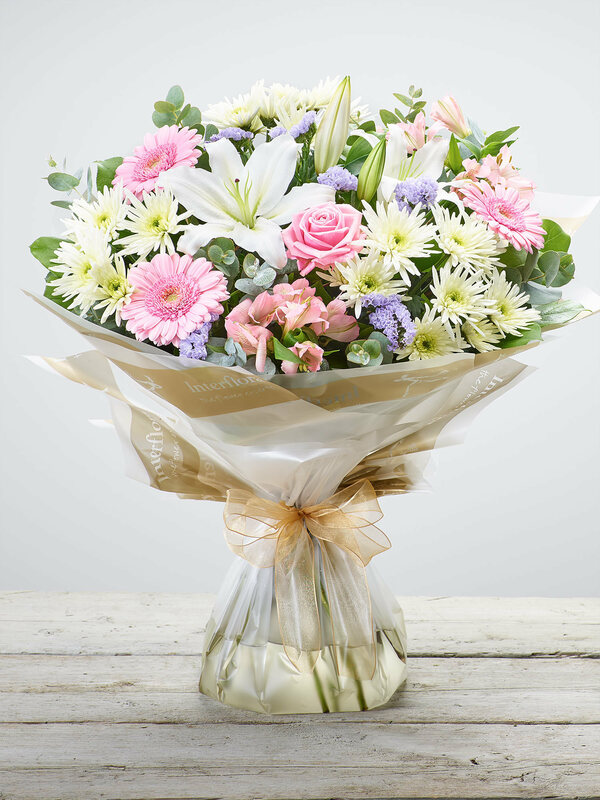 The florist is conveniently located in Sandy Lane Shopping Centre in Old Skelmersdale, within easy reach of stunning local attractions including Lancashire Manor Skelmersdale and Briars Hall in Burscough. 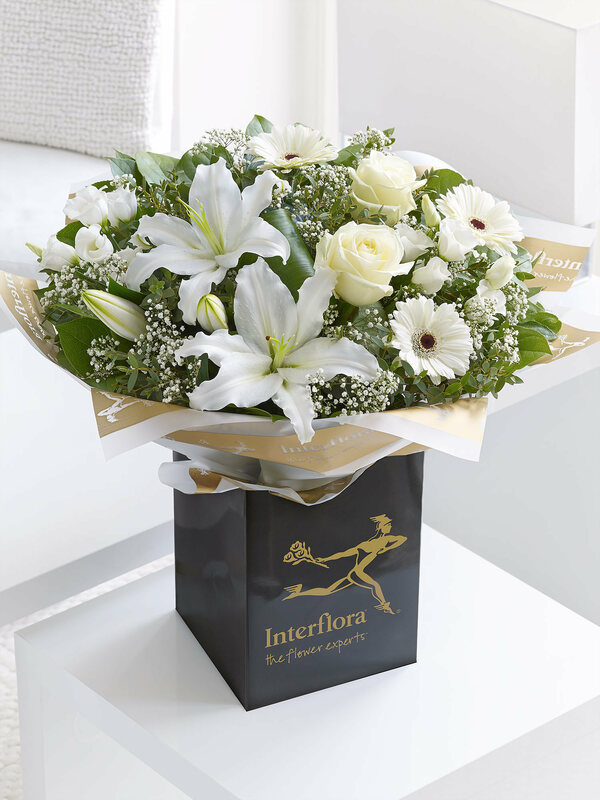 Pop in for a visit and to chat about your next special event, whether it’s the flowers for your wedding day or a surprise gift for a landmark birthday. 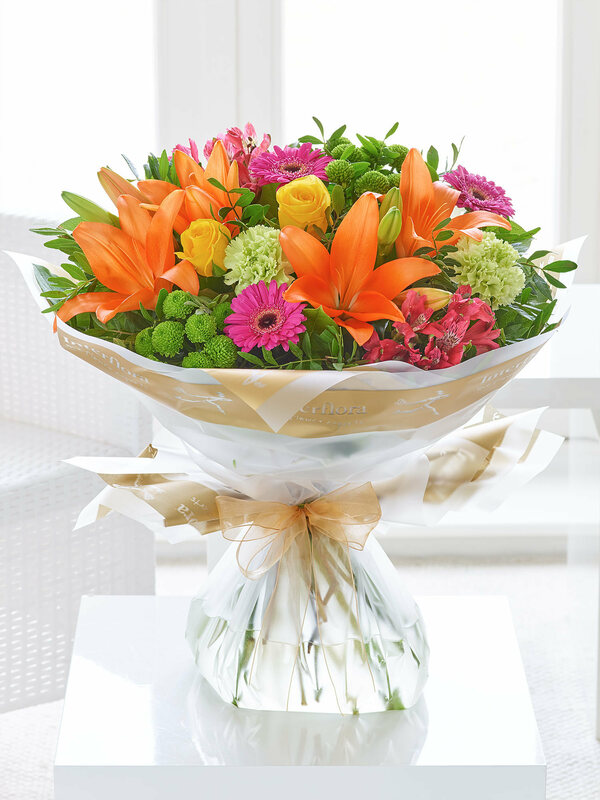 Whatever the occasion, manager Sarah Hardman-Shavazi will be delighted to help. 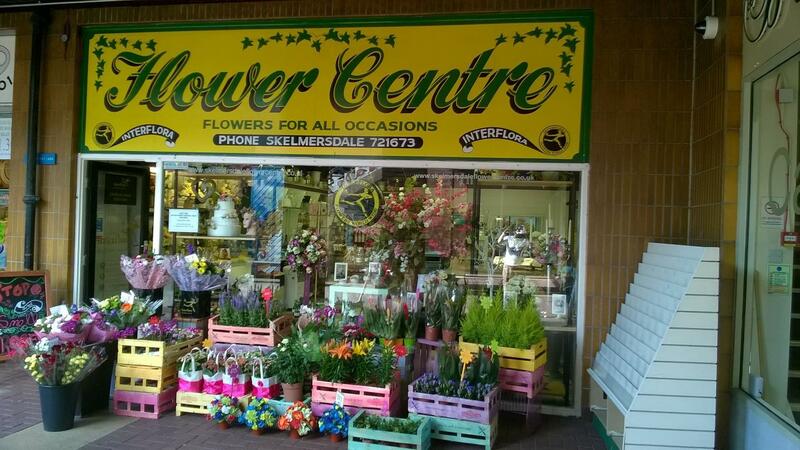 Skelmersdale Flower Centre is dedicated to customer service, providing an experience to remember each time you visit. 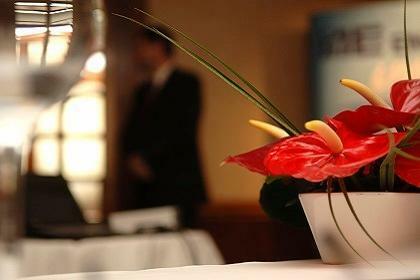 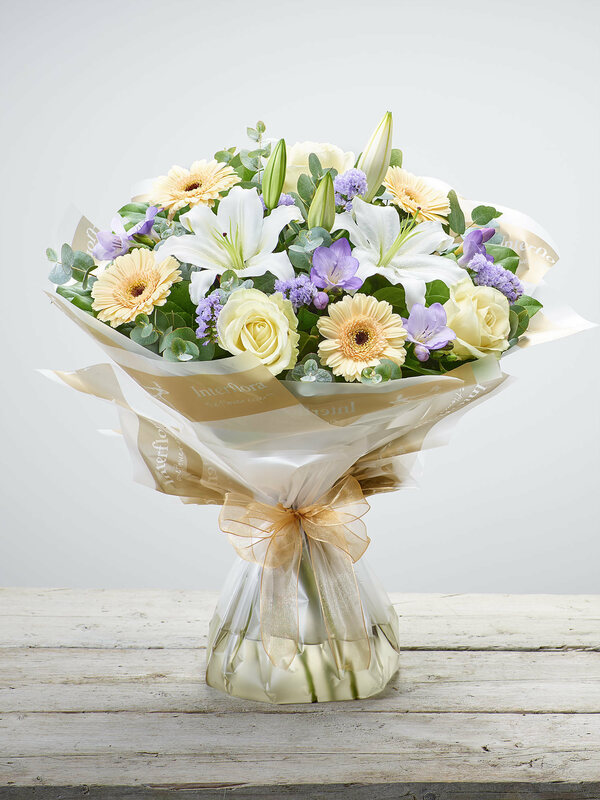 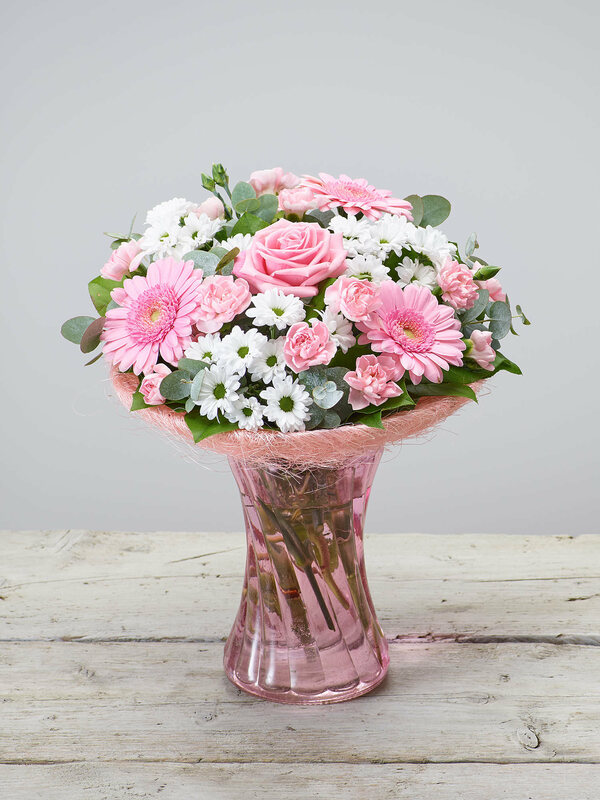 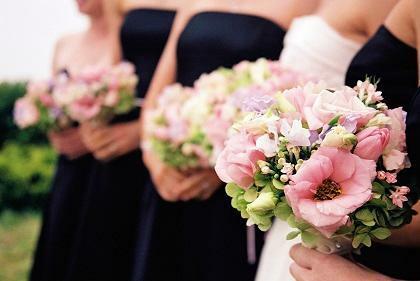 You can also call up on 01695 721673 with any special requests or questions, or visit the florist’s website. 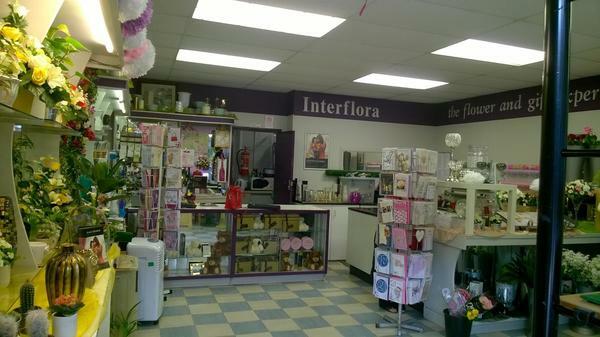 For examples of the latest designs and special offers, take a look at the Skelmersdale Flower Centre Facebook page. 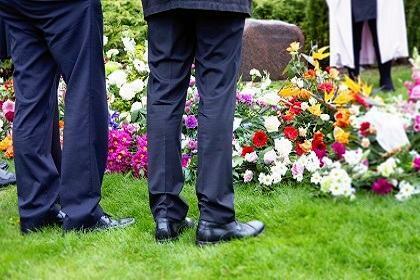 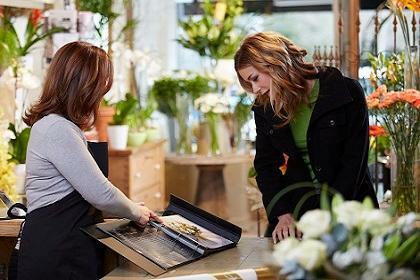 As well as flowers for celebrations, this established Lancashire florist is also known for its caring funeral service. 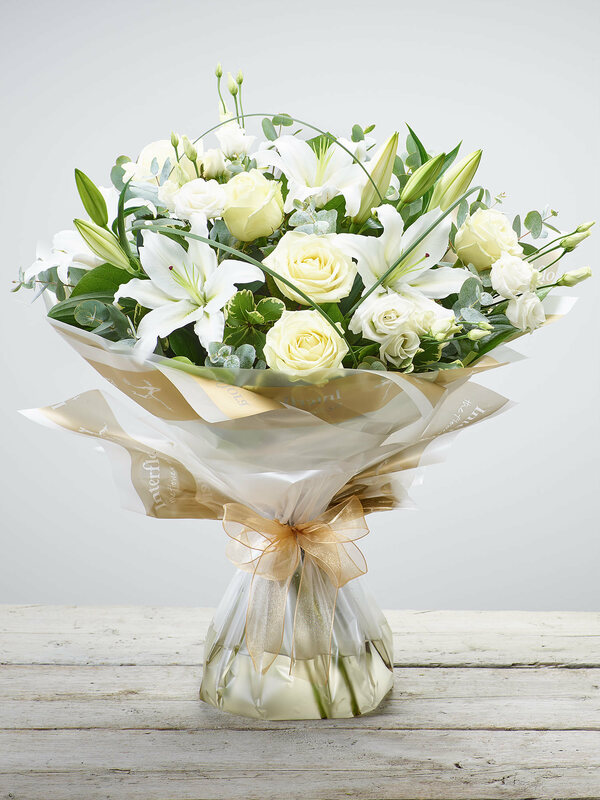 Speak to the team to order bespoke funeral tributes and sympathy flowers, all created by experienced, sympathetic florists to provide comfort to you and your loved ones.